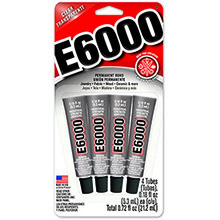 Our most popular Craft adhesive – E6000 Craft – is known for its exceptional strength and toughness. It's versatile, flexible and adheres easily to most substrates. 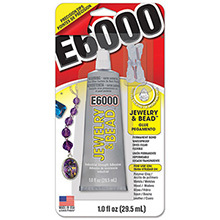 E6000 Bonds Everything so you can create anything. 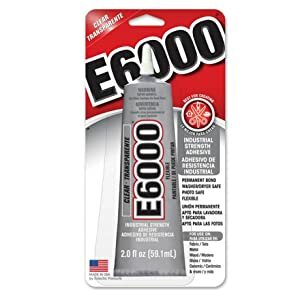 E6000 Craft is uniquely formulated to meet high-performance industrial requirements, thus making it an excellent craft adhesive. It is washer/dryer safe, paintable, and extremely flexible. 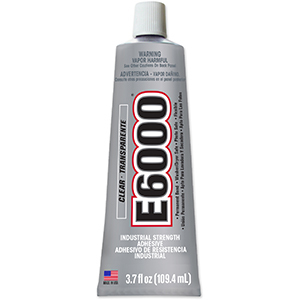 E6000 has exceptional adhesion to wood, metal, glass, fiberglass, ceramics, masonry and concrete. It also adheres strongly to leather, rubber, vinyl and many plastics. 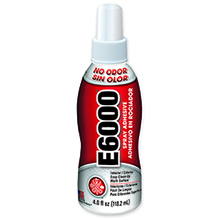 E6000 Spray Adhesive is a permanent, multi-purpose latex-based adhesive without the toxic smells, fumes, or unhealthy side effects. It is strong, flexible, water-resistant and works well on most materials. 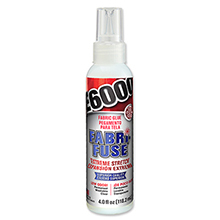 Fabri-Fuse is an exceptional adhesive choice for all types of fabric and decorative items. It's extreme flexibility allows fabrics to move and stretch - even after washing! 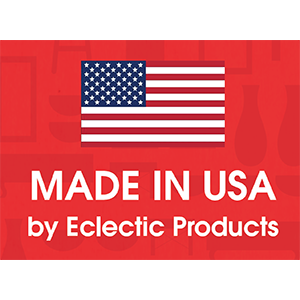 Eclectic Products are proudly made in the United States. We are extremely proud of the American ingenuity and quality craftsmanship in each of our products. We think there is a difference, and you will too.